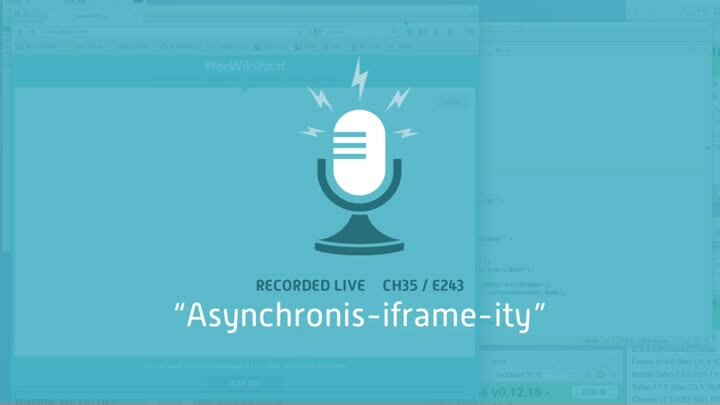 We’ve programmatically created an iframe, but now we need to put an element inside it. This is much more difficult than it sounds because programmatic iframes are created asynchronously… sometimes. It depends on the browser. We get that working, but then we’re stumped by CSS that loads but isn’t applied.